Betty Meggers is a strong-willed octogenarian with immovable beliefs about ancient jungle cultures. Beginning in the 1940s, Meggers and her late husband, Clifford Evans, were the first archaeologists to take a close look at how ancient Amazonians lived. 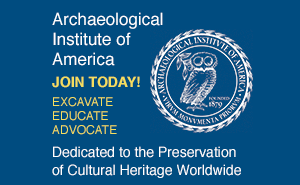 Their groundbreaking 1952 monograph, Archeological Investigations at the Mouth of the Amazon, concluded, based on their research and that of colleagues in the soil and biological sciences, that Amazonia's tropical rain forest could never have supported long-term complex societies, or chiefdoms. Despite the couple's trailblazing efforts, detractors began lining up soon after the monograph was published, and the debate has become increasingly bitter over the next half century. Meggers has put up a game fight. While others labor in the rain forest looking for further evidence to prove her wrong, Meggers pores over data in her office in Smithsonian's National Museum of Natural History, ten hours a day, seven days a week, seeking more evidence that she is right. A native of Washington, D.C., Meggers can't remember exactly when she was drawn to archaeology. Her physicist father, an archaeology enthusiast, often took the family to Native American sites, like Serpent Mound in Ohio, on their way to visit relatives in Wisconsin. Meggers got her first Smithsonian gig at the age of 16, volunteering to mend pots excavated from Pueblo Bonito, an Anasazi village in New Mexico. In 1943, Meggers earned a bachelor's degree in anthropology from the University of Pennsylvania. Her eye was on a career in museum work. That changed when she began studying for a master's degree at the University of Michigan. It was there that Meggers studied ceramics collected in the 1870s from Marajó, an island at the mouth of the Amazon on the north coast of Brazil that would become a major focus of her life's work. Because the only publications about the ceramics were in Portuguese, she taught herself the language and published a report--her first scientific article--in 1945. That same year Meggers began study for her Ph.D. at Columbia University. While there, she met Evans, who had worked on excavations in Peru and the southwest United States and had recently gotten out of the Army. Meggers' work still revolved around collections from Marajó, and she knew additional fieldwork would be needed to make sense of it. "Our goal was to establish the degree of complexity, the duration of the culture, its possible origin, and the reason for its disappearance," says Meggers. The idea of going to a place that was relatively unexplored excited both Meggers and Evans. The two were married in 1946 and about a year later were on their way to Brazil to gather data for their dissertations, the first of dozens of trips over the next half century. They navigated tributaries throughout Brazil, Guyana, Venezuela, and Ecuador. Meggers did most of the analysis and the writing; Evans was responsible for logistics and excavation. "It was great," recalls Meggers. "Cliff and I complemented each other. I was more interested in theory, and he was great at technology." Meggers has much data left to publish and continues to find collaborators to carry on her research. Meanwhile, her sheer persistence and gutsiness is much admired by colleagues here at home, even by her critics. "I give her credit for standing alone against quite a number of others and not backing down," says Robert Carneiro, curator of South American ethnology at the American Museum of Natural History and one of the first to disagree with Meggers and Evans' theories. Scott Raymond, former Lathrap student and professor at the University of Calgary, says, "It's important to know that there is always someone out there who is going to really give your research a thorough critical examination and who will be skeptical of whatever you publish." Yale archaeologist Richard Burger adds: "She put environment on the table and forced people to pay attention and argue about it, and that's a positive thing. Regardless of whether you agree with her interpretation of it, it's worth debating." 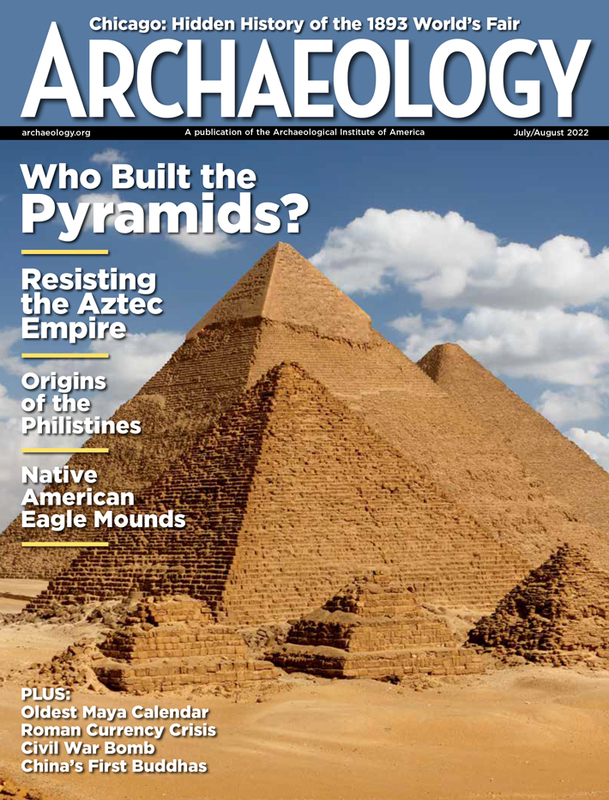 Colleen P. Popson is associate editor of ARCHAEOLOGY.